So, what does a National Account Manager job involve? If you’re just starting out or thinking of a career change, you might be considering working in Sales? One of the key roles is National Account Manager jobs. It;s a key role within the sales team of any company – in any industy. All industries, including: Retail, Pharmaceutical, FMCG, Food & Drink, IT & Technology, Automotive, E-commerce, Construction & Engineering, Marketing & Sales, Advertising, Accounting & Finance, Manufacturing, Healthcare, Publishing and more. We’ve going to focus on National Account Manager jobs in the FMCG sector. Although personality and an aptitude for sales is key, a degree in business, marketing, or related field is typically required. Other qualifications will really depend on the nature of the account, and which industry the role is in, e.g. a background in marketing or media studies may be preferred. An Account Manager works for a company and is responsible for the management of sales and relationships with particular customers. An account manager maintains the company’s existing relationships with a client or group of clients, so that they will continue using the company for business. The Account Manager does not manage the daily running of the account itself. They manage the relationship with the client of the account(s) they are assigned to. Usually, a client will remain with one account manager throughout the duration of hiring the company. Account managers serve as the interface between the customer service and the sales team in a company. They are assigned a company’s existing client accounts. The purpose of being assigned particular clients is to create long term relationships with the portfolio of assigned clients. 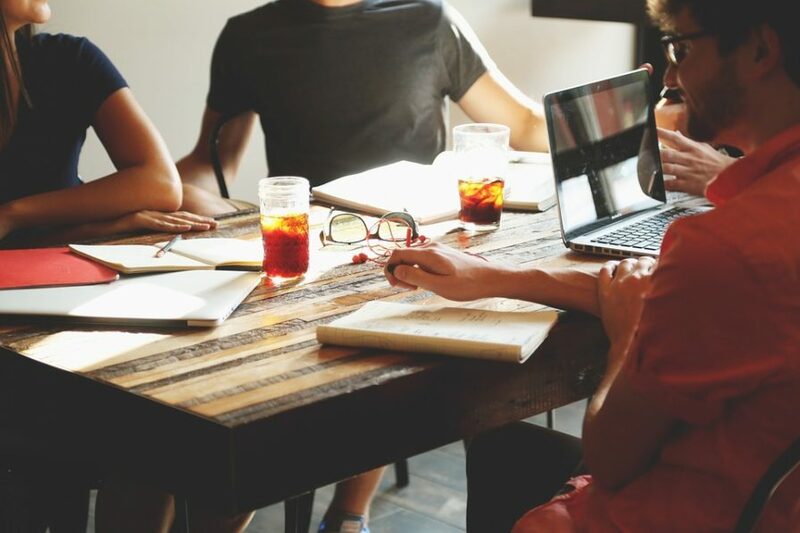 The account manager serves to understand the customer’s demands, plan how to meet these demands, and generate sales for the company as a result. Key accounts provide the most business because they contain a small number of clients which contribute a large portion of the company’s sales. According to research, sales from a company’s key accounts have increased from 23% in 1975 to 60% currently. Similar roles in sales include: National Sales Manager, Account Executive, Global Account Manager, Field Sales Executive, Regional Account Manager, Sales Executive. 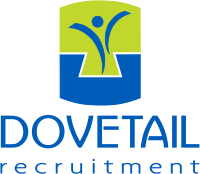 Dovetail Recruitment are excited to be working with an extremely successful company based in the Bournemouth area in looking for a Senior Account Manager to join their team due to expansion. This company manufactures products for some of the best-known UK retailers. You will work with the Sales Manager on a warm desk, communicating with clients about new, existing and bespoke products, while building strong client relationships with them. This role offers excellent progression opportunities within the company. Experience of account management, business development and dealing with high street retailers is essential.